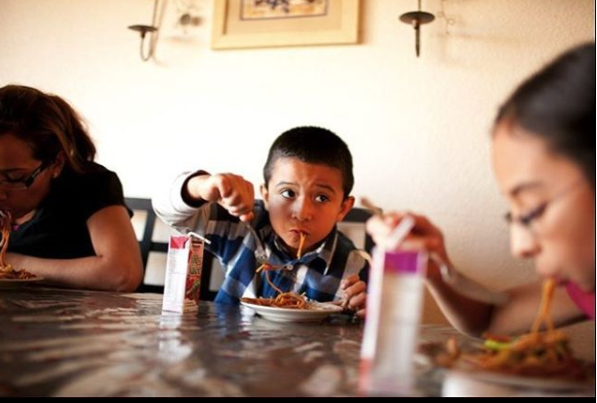 Thank you for making a lasting difference in the lives of Colorado kids at risk of hunger. I have read and agree to the Terms and Conditions and give my consent to Share Our Strength Colorado to process my personal data. I understand I can revoke this consent at any time.